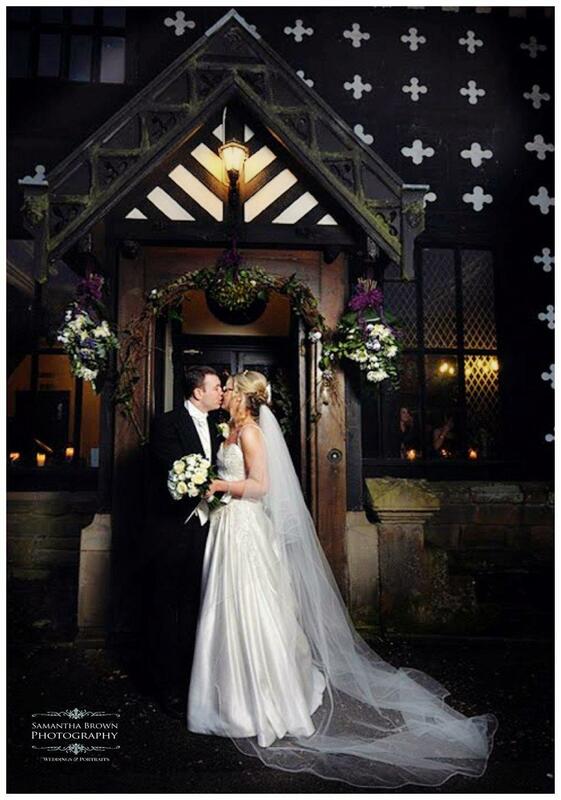 This is a magnificent 14th century historic building and a stunning location to host the most memorable day of your life. 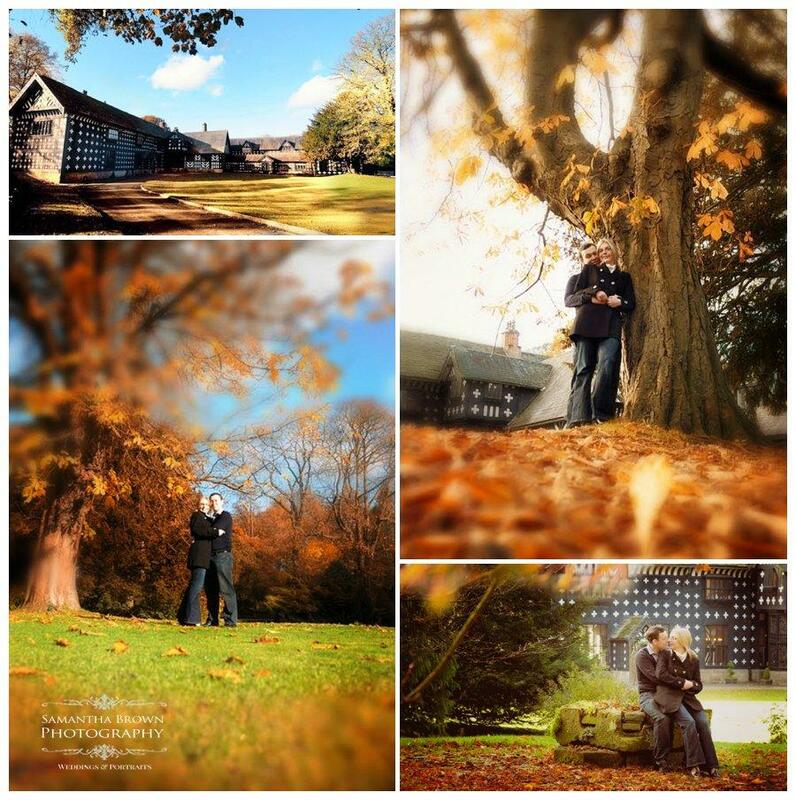 At Samlesbury Hall, the grand splendour of the Great Hall, the intimacy of the beautiful Whittaker Room and the gorgeous setting of your own private gardens will be yours for the day, allowing for many photo opportunities throughout the day. Its very spacious with high ceilings making it perfect for a mixture of natural light and artificial light. I have shot weddings that have used gorgeous brightly coloured flowers which I feel really complimented the dark woods, looked amazing and really brought the room to life. The team here is wonderful and the guests can even listen to ghost stories from the toast master if they wish. If its a building steeped in history that you are looking for with fabulous grounds this maybe for you.